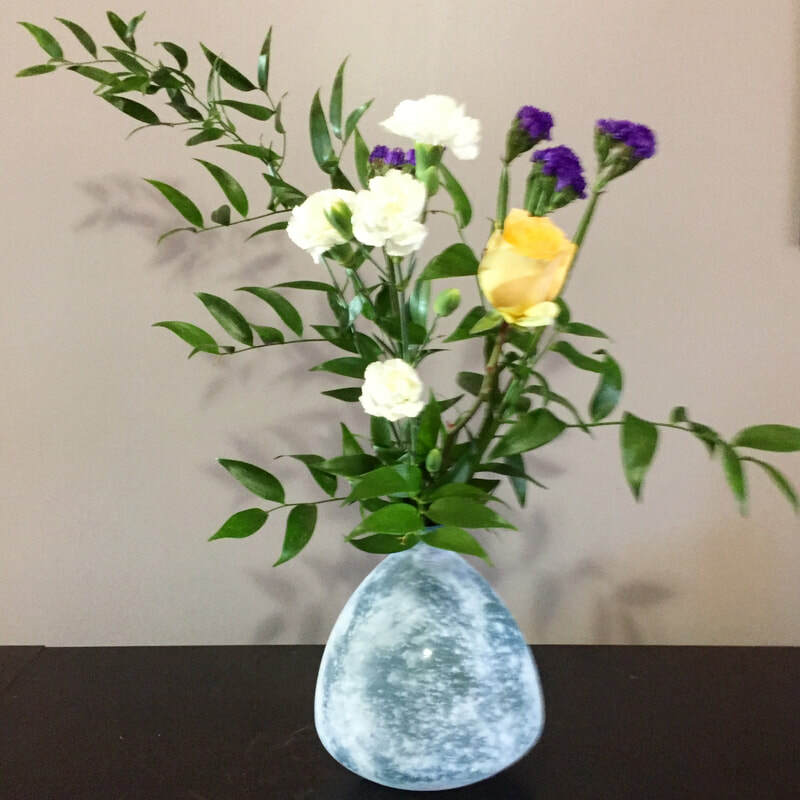 Bring the beauty of nature inside …. 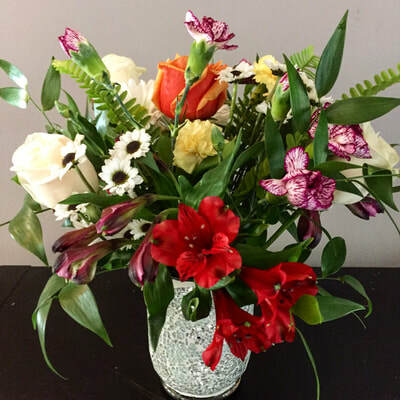 Let your senses feast on a beautiful arrangement of flowers - just as you like it! Do you enjoy going for walks through parks, fields and forests, and smelling the roses along the way of life altogether? Do your eyes wander towards a floral focal point when you're waiting for someone in a hotel lobby, restaurant, waiting room or meeting? Do you decorate your business or home with the seasons, bringing the outside in? Most of all, do flowers make you happy when you look at them? 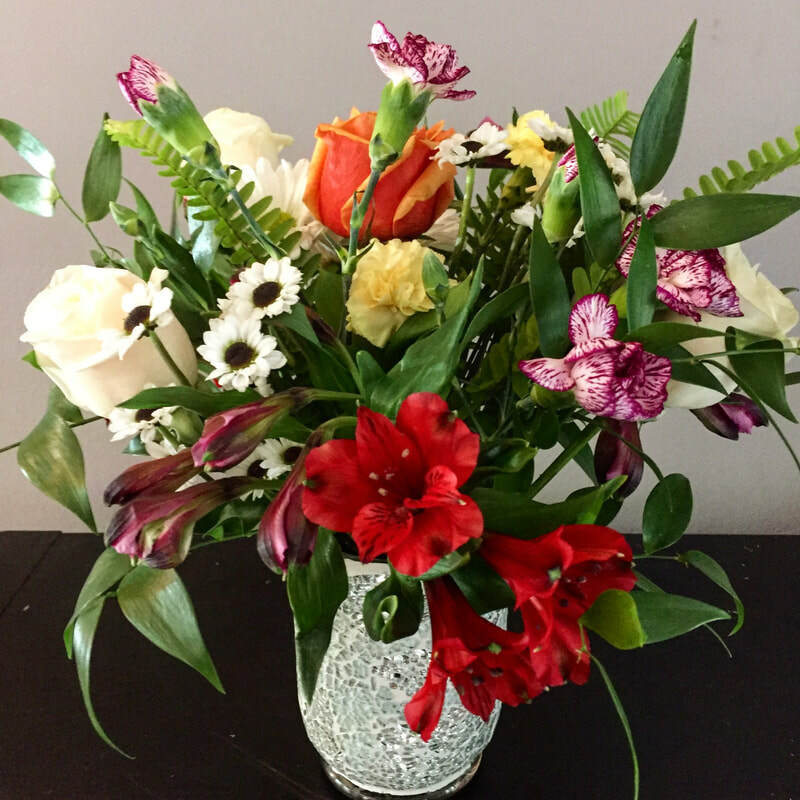 If you love to take in the beauty of flowers accompany us on these pages and see if you'd like Floral Focus By Design LLC to become part of your plans for your next event or celebration or every day life! And when you're done browsing - follow us on Instagram and best of all - contact us! Everything is made specific to your needs.